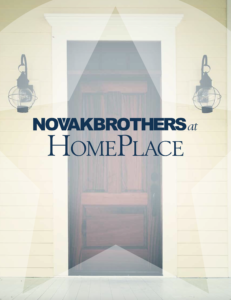 Set aside from the hustle and bustle of the city, Novak Brothers at Home Place offers you a more relaxed pace and a quieter more scenic backdrop. A place to bring your children up where they see a familiar face at every turn. 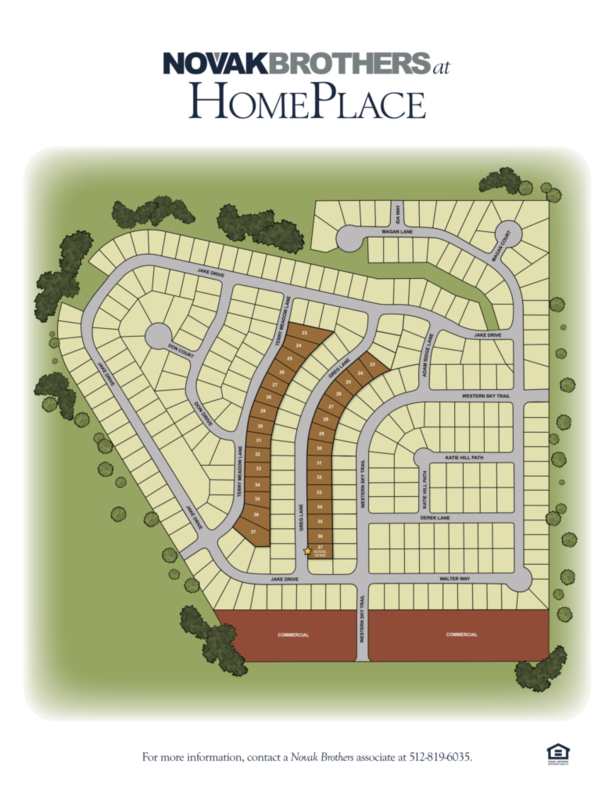 Here at Home Place you get that small town feel, along with the convenience of amenities that other small towns are without. Home Place offers a brand new local grocery store, a new day care facility, and other retail options right outside your door.